Nothing ruins a cozy, warm atmosphere like a bitter winter breeze. Unfortunately, this situation is all too familiar for homeowners with drafty windows. While the issue is a common occurrence in many homes, it's not one you have to live with. Find out why it happens, how it impacts your wallet, and the best solutions for it, below. General wear and tear are the biggest culprits of leaky windows. Over time, the weatherstripping begins to break down, creating small cracks. Temperature fluctuations and exposure to UV radiation cause the glazing around the panes to chip and disintegrate, reducing the glass's insulation. In some cases, house settling is a contributing factor as well as frame contracting, which is common with wood and vinyl materials. Along with causing general discomfort, drafts are expensive. When outdoor air creeps inside, your HVAC system has to run longer to maintain your interior climate. In the short-term, this results in higher energy bills. From a long-term perspective, the increased workload wears down your system faster, resulting in the need for a premature furnace replacement. The best way to combat drafts is with a replacement. 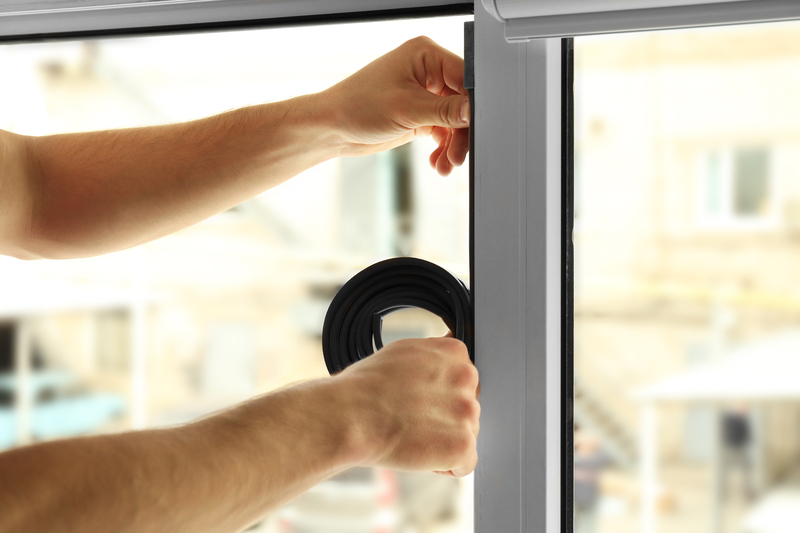 Professional window installation ensures a secure fit with proper sealing. However, if a new one isn't in the budget, there are some short-term fixes. Install foam or rubber stick-on weather stripping around the edges to cover cracks and apply a shrink film to the glass to combat glazing loss. Find a new, draft-free window that matches your budget and design scheme at Murphy Home Improvement. For over 30 years, the home improvement company has served the needs of homeowners across Hamilton County, OH, Lawrenceburg, IN, and northern Kentucky. From repairs to replacements, the team offers top-quality exterior products and dependable services. Visit their Cincinnati showroom to view their selection of products in person, or learn more about their window installation services online or by calling (513) 922-8989.